The MKE VaultFest will once again host an elite competition which will distribute $5,000 in prize money. In addition to the prize purse, MKE Vaultfest will provide elite athletes with a $200 travel stipend to the first three male and first three female elite athletes to confirm attendance. Vaultfest will also provide housing with local hosts for all elite athletes. Elite athletes are defined as men with a PR over 5.50 (18-1) and women with a PR over 4.30m (14-1). 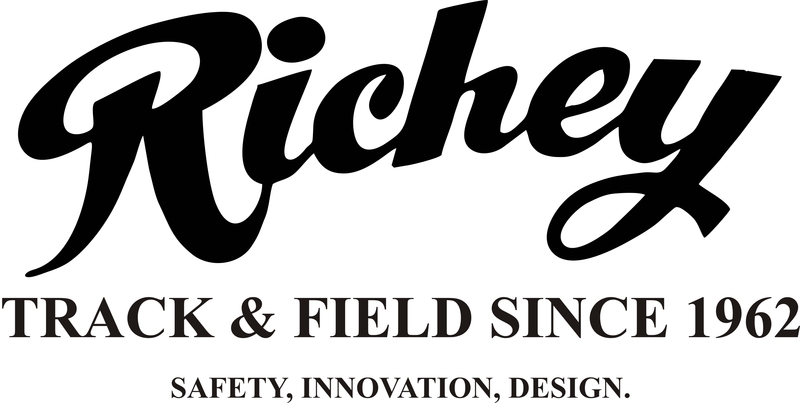 Elite athletes will be provided with free entry to the meet and housing in Milwaukee. If you are an elite athlete please contact us for details on how to join the event! Glen Harold – In his third year at the University of Minnesota, Glen returns to the MKE Vaultfest in his first elite competition. 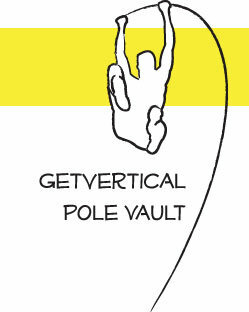 While a member of GetVertical PV Glen set the all-time Wisconsin high school record with a vault of 5.11 (16-9). Glen remains the only GVPV boy to have qualified for the USATF Junior National competition where he placed seventh in a field of twenty-three athletes with a jump of 5.05 (16′ 6 3/4″). Glen’s current personal record is 5.30 (17′ 4 1/2″). Jeff Coover – With a personal best of 5.68 (18′ 7.5″), and a season’s best of 5.60 (18′ 4.5″) Jeff is excited to #vault4acure in his first appearance at the MKE Vaultfest. Jeff hails from Waterloo, IA where as the founder of Sidecar Coffee Roasters caffeine is a key part of his daily training routine. Mark Hollis – Mark returns to the MKE Vaultfest for the third year in his final season before retiring to focus on his dad bod. Mark holds the meet record at 5.81 (19-1) and has a personal best of 5.82. Mark grew up in Illinois and currently resides in Knoxville where he trains with Tim Mack and does some pretty great wood working. 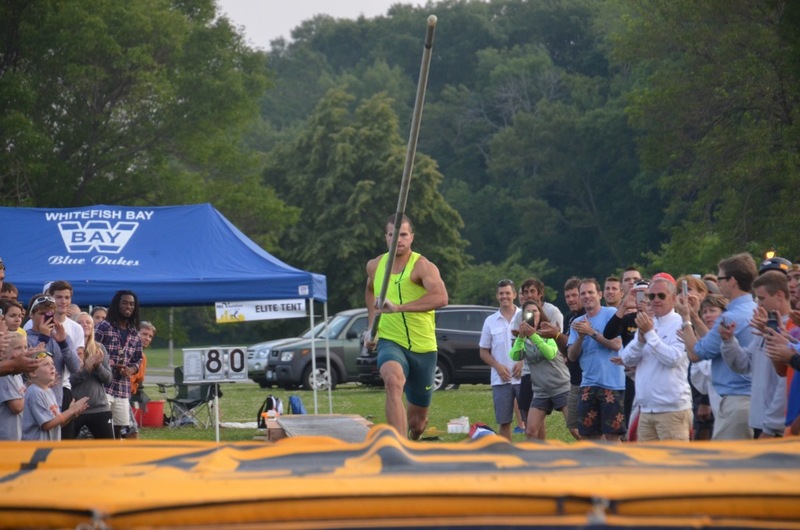 Nick Homan – Nick joins the MKE Vaultfest elite competition for the first time this year as a recent graduate from Central Methodist University. Nick has a PR of 5.41 (17′ 9″). As Nick moves into the post-collegiate world, his focus is on keepin it gangsta, and pole vaulting. 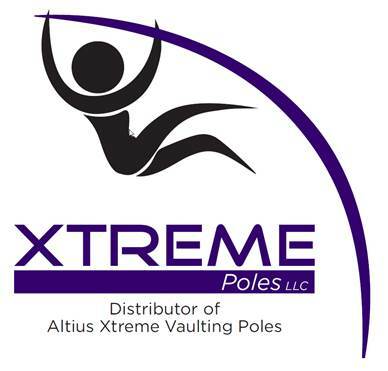 Jacqueline Williams – Jacqueline joins MKE Vaultfest for the first time as an elite athlete. After setting PR at USATF indoors of 4.40 Jacqueline is excited to continue her athletic career as a distraction to her continued studies as she pursues a Ph.D. in Organic Chemistry at Purdue University. 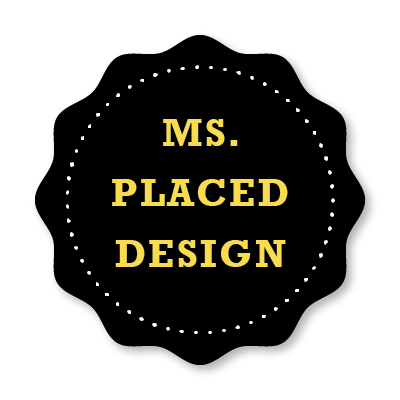 Jacqueline graduated from Grand Valley State University with her Bachelors in Chemistry. After coming to Purdue she was able to increase her PR by almost two feet from 3.88 to 4.40. Kristen Hixson – A Chippewa Hills, Michigan native and Grand Valley State graduate, Kristen will be competing in the MKE Vaultfest for the first time this year. Kristen has a PR of 4.65 (15′ 3″) and qualified for the Olympic trials in 2016 where she placed ninth. Megan Jamerson – Megan currently hails from Knoxville, Tennesse where she trains with Tim Mack. Megan joins MKE Vaultfest for the first time this year where looks to improve on her season best of 4.15 (13′ 7.5″) as she works to beat her 4.40 (14′ 5 1/4″) PR. McKenzie Johnson – Bumming a ride from Megan on the way from Knoxville, Megan also joins the MKE Vaultfest as a first time elite athlete. McKenzie has a PR of 4.21 (13′ 9 3/4″). Both Megan and McKenzie are passionate about cancer research and are excited to join the event. Mark Hollis (Nike) barrels down the runway towards a new PR of 5.81 (19-1).